If you’re like most consumers, saving money is important. For the majority of drivers, cost savings at the gas pump is high on the list of priorities when you’re shopping for a new car. Honda knows the value of economical cars, which is why the Honda lineup of vehicles is replete with gas-sipping models that are efficient and affordable. Join us in examining some of Honda’s popular, fuel-efficient models and the offerings they bring to the road. We’re confident one of these exceptional vehicles has just what you’re looking for. 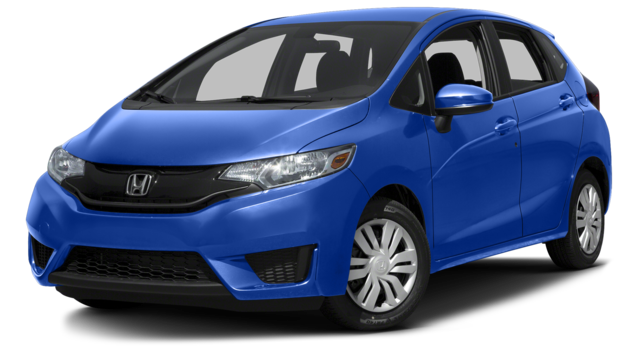 The 2016 Honda Fit is aptly named, because it fits any budget and virtually any driver’s needs. This fun-to-drive car is also impressively efficient, delivering fuel economy of up to an EPA-estimated 33 mpg in the city and up to 41 mpg on the highway in the LX CVT model. * The Fit’s outstanding gas mileage achievement is aided by performance-bolstering features like Eco Assist. The Fit’s i-VTEC direct-injection 4-cylinder engine produces 130 hp and 114 lb-ft of torque. Priced at $15,890 MSRP for the Fit LX 6MT model,** the Honda Fit is an unbelievable bargain that will save drivers money right from the outset and keep on saving them money with every trip to the gas station. One of Honda’s most popular and longest running models has hugely upped the ante when it comes to fuel efficiency. Under the hoods of the Civic models are two engine options. A 2.0L DOHC i-VTEC 4-cylinder engine comes standard, generating 158 hp and 138 lb-ft of torque. An available 1.5L turbocharged DOHC 4-cylinder engine with direct injection delivers 174 hp and 162 lb-ft of torque. 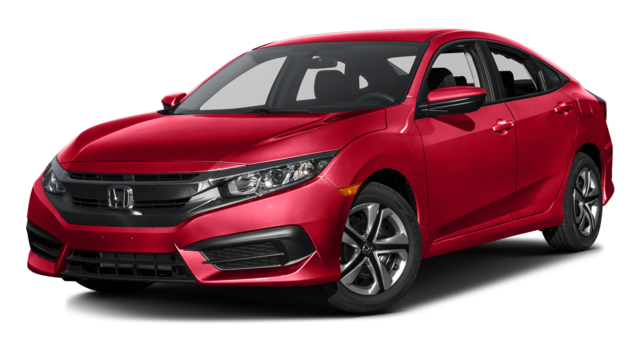 Drivers will be blown away to learn that the impressive Civic LX Sedan 6MT is priced at just $18,640 MSRP,** but it’s absolutely true. 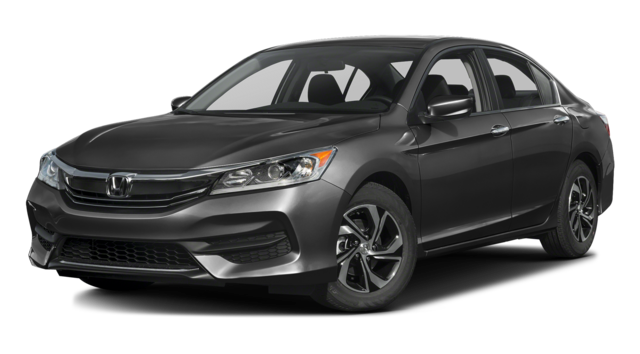 Among the many prime offerings of the 2016 Honda Accord, this popular sedan’s exceptional fuel efficiency is one asset that certainly impresses. Accord models with CVT achieve up to an EPA-estimated 27 mpg in the city and 37 mpg on the highway,** helped to that outstanding efficiency thanks to features like continuously variable transmission and Eco Assist. 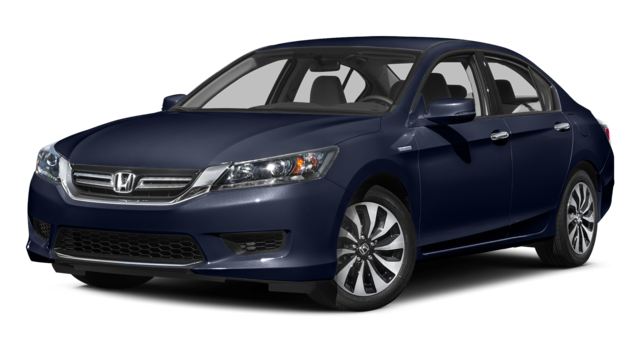 The Accord models feature two mighty engine choices: an In-Line 4-cylinder engine that produces up to 189 hp and up to 182 lb-ft of torque, and an available i-VTEC V6 engine that delivers 278 hp and 252 lb-ft of torque. 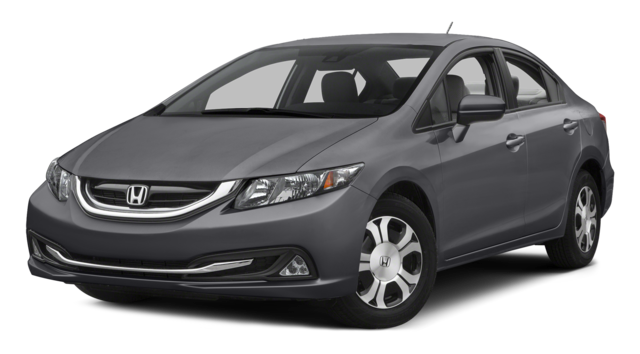 The Civic Hybrid is powered by a 1.5L i-VTEC 4-cylinder engine that works in concert with an electric motor to deliver 110 hp and 127 lb-ft of torque. Under the hood, the Accord Hybrid features a 2.0L DOHC i-VTEC 4-cylinder engine that works cooperatively with an electric motor and lithium-ion battery pack to deliver a total system 196 hp. The Accord Hybrid’s three driving modes—EV Drive, Hybrid Drive, and Engine Drive—help increase efficiency. Consumers can learn more about these exceptional, economical Honda models at any Hampton Roads Honda Dealers location. Stop by any of our associated dealerships or contact us today to take a closer look at any or all of these outstanding vehicles. A friendly, knowledgeable member of our team will take the time to walk you through the various options and features for any of the vehicles you’re interested in, answer all your questions, and then get you behind the wheel and out on the road for a test drive. **MSRP excluding tax, license, registration, $835.00 destination charge, and options. Dealers set their own prices. ***Based on 2015 EPA mileage ratings. Use for comparison purposes only. Your mileage will vary depending on driving conditions, how you drive and maintain your vehicle, battery-pack age/condition, and other factors.